My take on board game ports has increasingly been “yes please”. 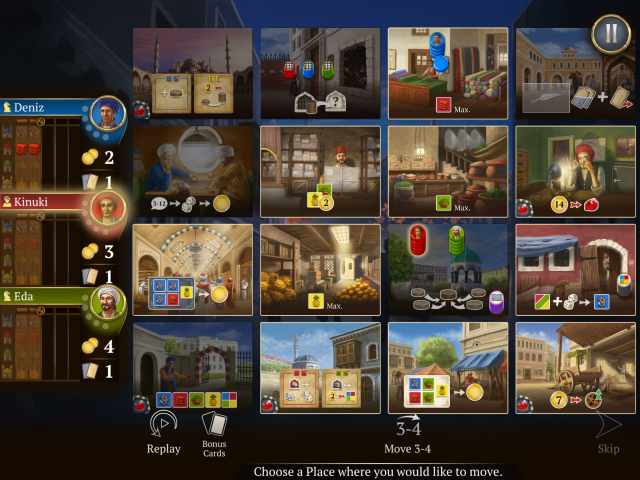 So I was excited to see Acram Digital bringing Rüdiger Dorn’s Istanbul to mobile, especially with it being such a high-scorer on Board Game Geek. I have to admit that I’ve never played the physical board game. But I’m no stranger to similar economy-based games (Jaipur comes to mind for various reasons) so right off the bat, Istanbul felt quite familiar. Here, you’re a turban-wearing merchant with an entourage of assistants. Your aim is to be the first to have 5 rubies, which can be gotten by a variety of means. The “board” is a marketplace with colourful names such as the “Caravansary” and the “Spice Warehouse”. Send an assistant to one of these places and you get to take a unique action. However, you have to plan your visits pretty carefully because if you have no assistants with you, you cannot take any actions. I won’t go into the details of how this game is played because I’m pretty sure you don’t want a tutorial from me. The app, however, does an excellent job of explaining the game to you. Without this, I would have been very lost. 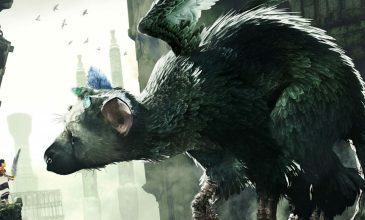 There are so many rules and unique cards and actions, and the pictures, while pretty, will mean nothing to you until you’re a bit more familiar with the game. I was proud of myself for getting over the information overload at the start (not a downer on the app itself…it’s just the way the original game is) and getting to the point where I started to appreciate the intricacies of Istanbul. 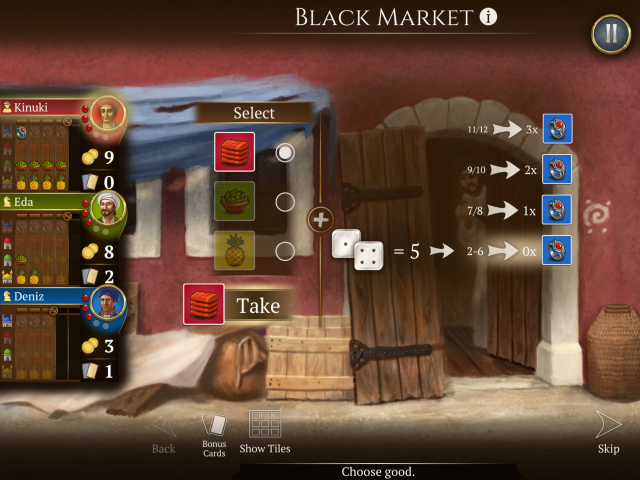 About one or two games in, I started to feel like I was in a proper marketplace haggling my way through dice games and warehouses. Like any good board game, I was torn between good and best choices, juggling assistants, money and resources. Do I rush getting rubies or store up and wait for late game advantages? Because there are so many ways to win, it may take a couple of games before you feel like you can even strategize effectively. In the meantime, the app does a great job of making it all fun and still adequately informative. If you ever get lost, each card has a little information button that pops up an excellent description of what it does. It doesn’t give you too much or too little. It’s just right. Without this, I think I might have gotten too frustrated at the start with having to constantly refer to the manual. 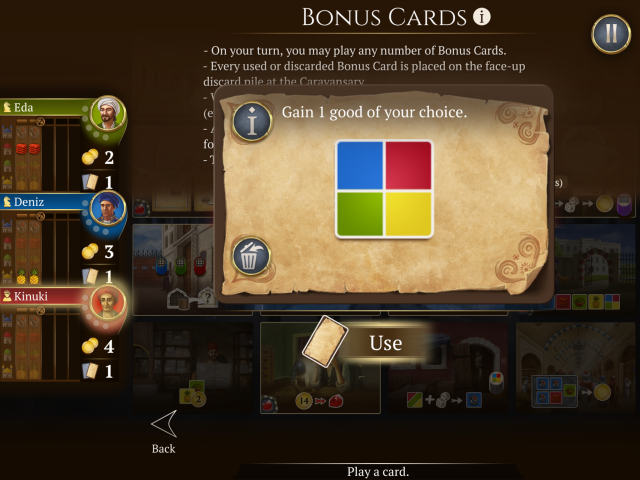 The app also simulates the board game experience very well. The pieces move around the board with realistic clicks and clacks (c’mon board game geeks….you know how important this is). 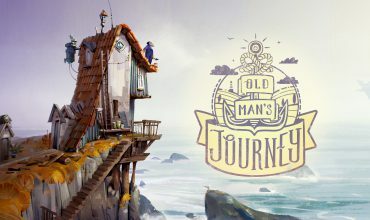 The graphics echo the original beautifully and it’s backed up by a complementary soundtrack that feels like you’re in a vibrant, and maybe slightly shady marketplace. When it comes to opponents, you can have up to four players. 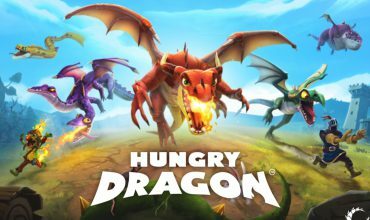 These can be a mixture of AI, with three difficulty levels, or human, to give you that pass-and-play option. There’s also an online multiplayer mode which so far I’ve found to work quite well, sans bugs and server issues. You can undo your moves. Yeah, this might be available in the real game too, but then again your opponent might be a total despot about the “once your fingers are off your piece” rule. You can replay the last few moves in case you missed what your opponents just did. You can see the results of the last game. Great for savouring particularly great wins. 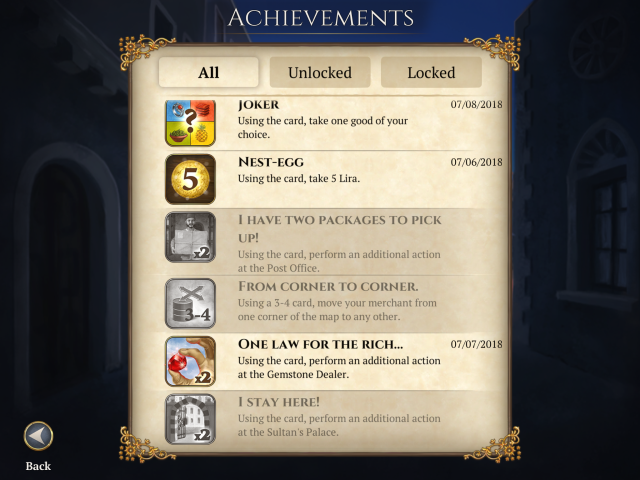 And achievements! And fun ones too (not just your usual “win 1000 games”). Unfortunately, on the iPad, as you fulfill them, they seem to pop up in a weird place that was half off the screen. You can still access them later though in the achievements section. 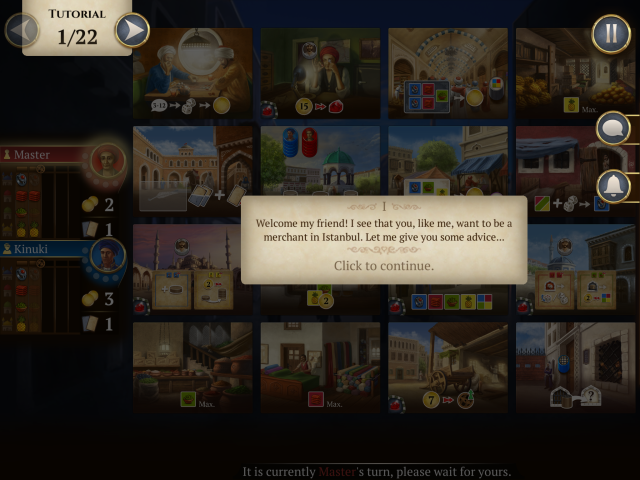 They’re all little things by themselves but together they add up to making Istanbul: Digital Edition feel like a very worthy purchase, especially for board game fans.